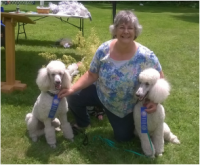 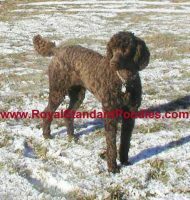 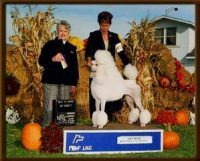 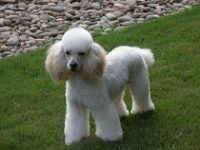 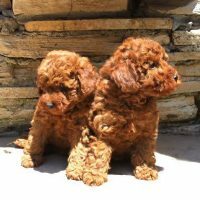 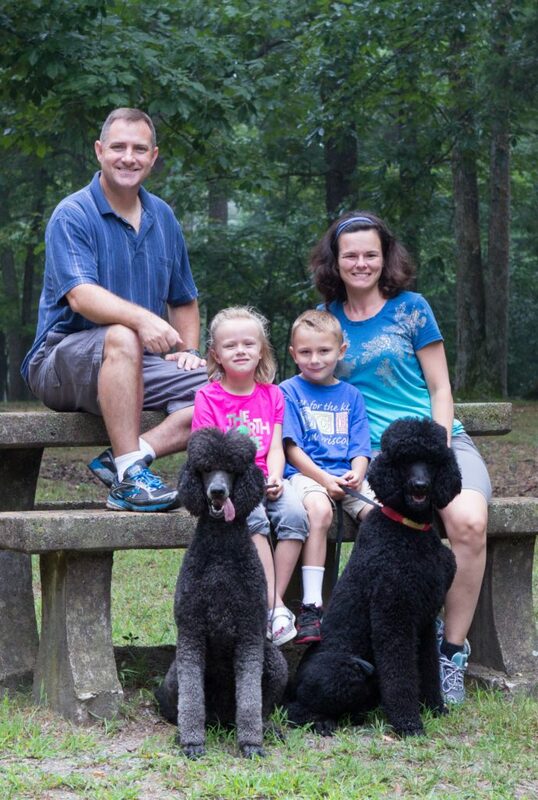 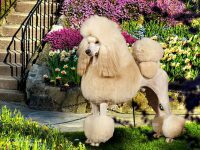 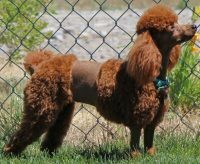 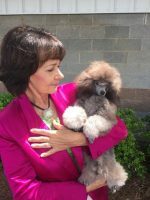 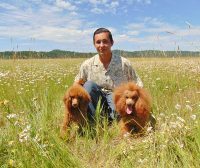 Hello, we are the Baxter’s, owners of Anutta Standard Poodles. 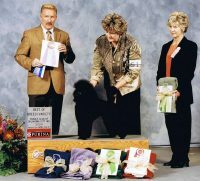 We bought our first Standard Poodle in 1999 and have never looked back. 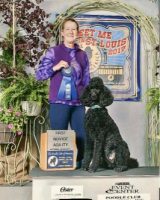 Our dogs excel in all venues, but our love is performance sports. 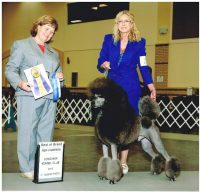 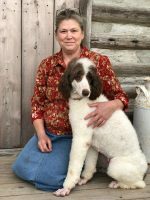 We actively compete in conformation, obedience, agility, rally, lure coursing and have placed dogs in homes who do therapy, hunting, and service work. 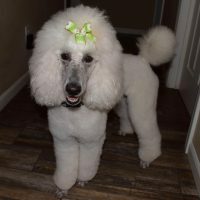 Here at Anutta we want to produce a dog who loves to do fun things, but also nap on the couch with the entire family.